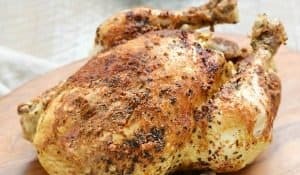 This Tandoori Spice Mix is simple to prepare and uses spices that you probably already have in your pantry! You can use it to add traditional Indian flavor to your chicken, ribs, or even tofu. 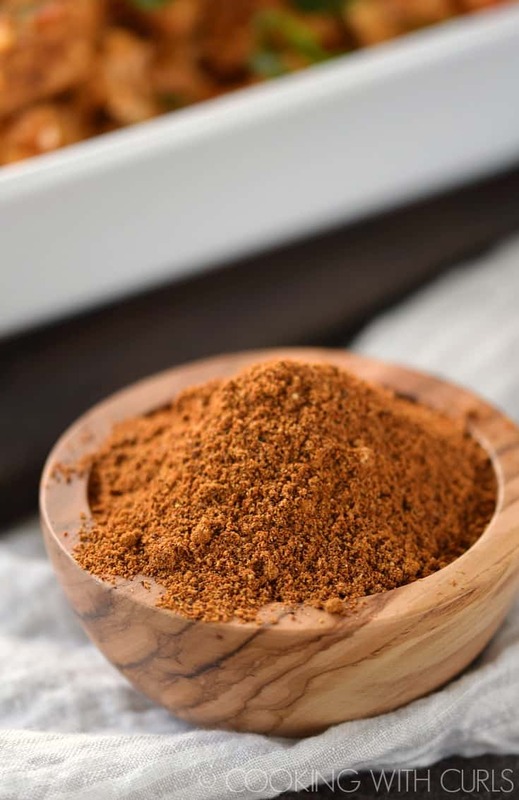 The warmth of ginger, cinnamon, and cardamom bring your dishes to life, without being intense and overpowering…..
What Spices are in Tandoori Spice Mix? Curry powder, garam masala, ground ginger, ground cumin, ground cardamom, ground coriander, cayenne pepper, salt, ground black pepper. 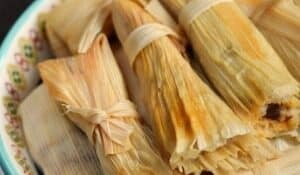 Each region has their own special blend, and each family probably has their own preferences, but this combination seems to be the most common. 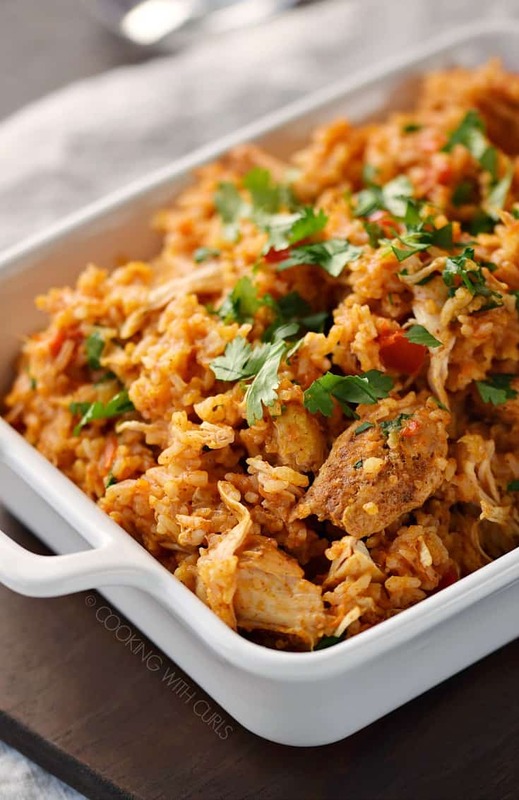 Whisk all of the spices together in a bowl, or shake together in a seal-able canister…..
Store your Tandoori Spice Mix in an airtight container until ready to use…..
A Tandoori Spice Mix made in India contains Kashmiri Chile Powder to give it a fiery, red hue and moderate heat. I am not a fan of moderate heat, so I left it out of my mix. If you like spicy add some to your mix. 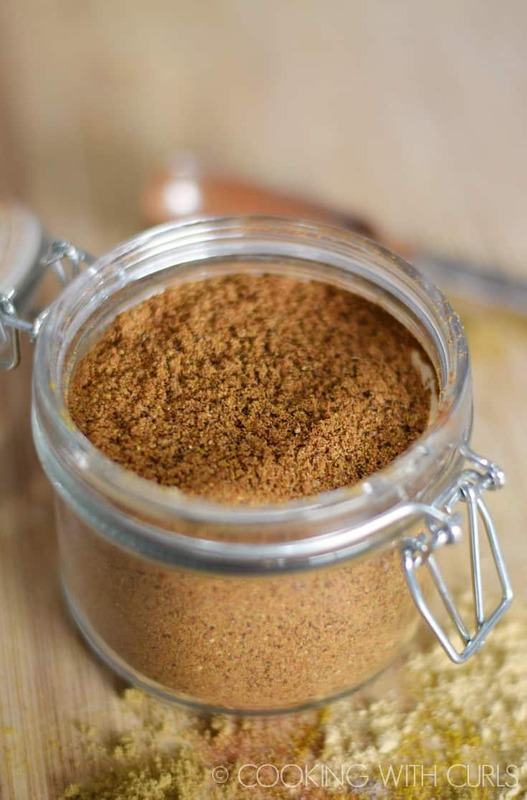 Garam Masala “may” be found in the spice aisle of your local grocery store. If not, try an Asian market or order from Amazon. I did not think to use Red Curry Powder to lessen the yellow and pump up the red in my spice mix, but I will next time. My first attempt at Indian food was this Tikka Masala that I made almost 4 years ago. 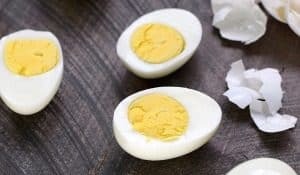 It was too spicy for me, and I found out that I am allergic to coconut, so I took a break from trying out new recipes…..
Southwest Seasoning – that I use on almost everything! What should I try next? Butter Chicken? Pork Vindaloo? 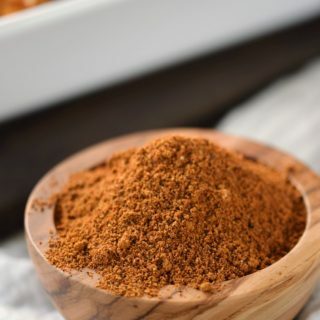 This Tandoori Spice Mix is simple to prepare and uses spices that you probably already have in your pantry! 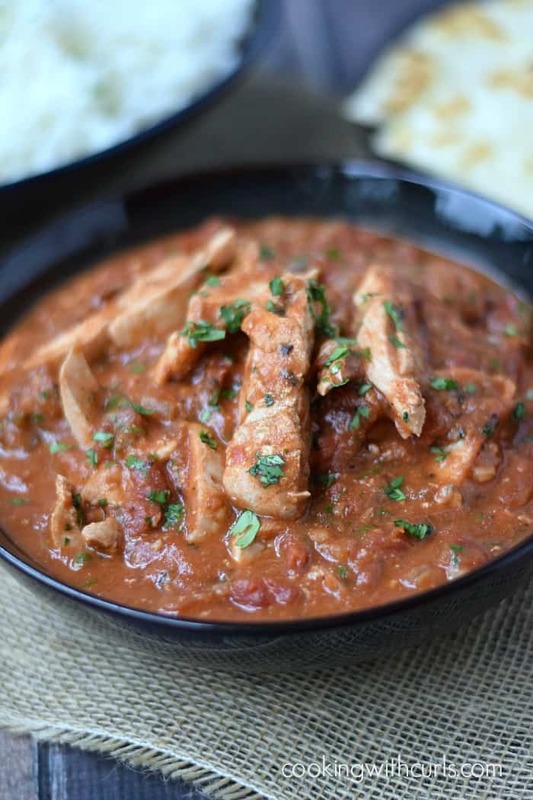 You can use it to add traditional Indian flavor to your chicken, ribs, or even tofu. 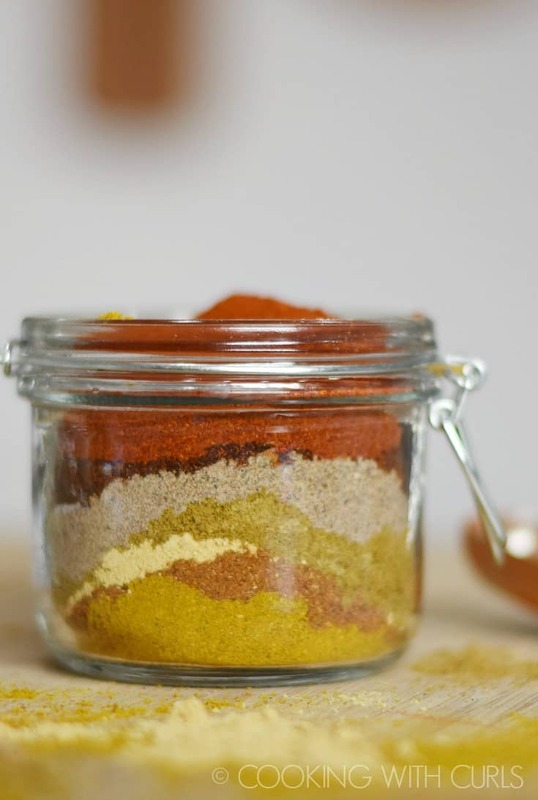 Store your Tandoori Spice Mix in an airtight container until ready to use.